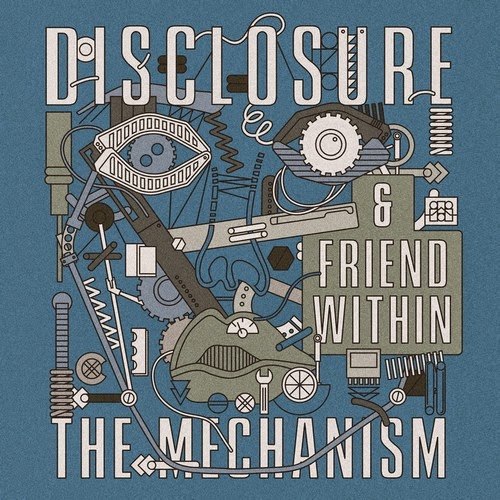 Disclosure x Friend Within - "The Mechanism"
I'm quite sure at this point all of you know about the brother duo known as Disclosure, well they teamed up with another artist, Friend Within for the song "The Mechanism." Combining their musical forces, they create some serious heat on this one. You'll be able to stream this one for now and then it will be available on Beatport on April 15th. Stream the song below.